New to running or getting back into it? Coaches Mike Ferullo and Jack Collins are here to help! We'll guide you through your training with a personalized beginner's running program to meet your goals. A major component of following any training program is having friends to motivate you along the way! 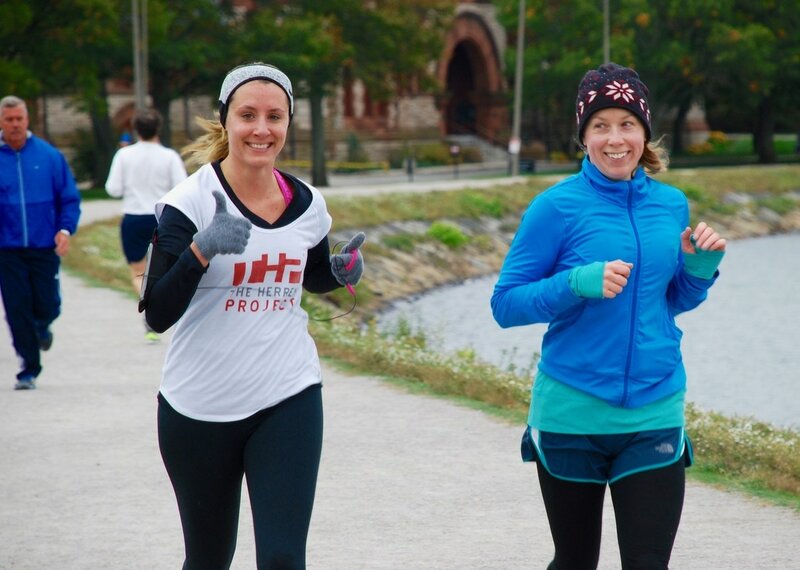 Join us Thursday nights at 6:30pm and Saturday morning at 10:00am (9:00am summer hours beginning June 3) for our group runs at the Chestnut Hill Reservoir, and get the chance to meet many of our amazing members. Along with training you to run a 5K distance, we will guide you through running a 5K race. We'll take you through all the steps up until race day morning, and we'll be there to cheer you on! 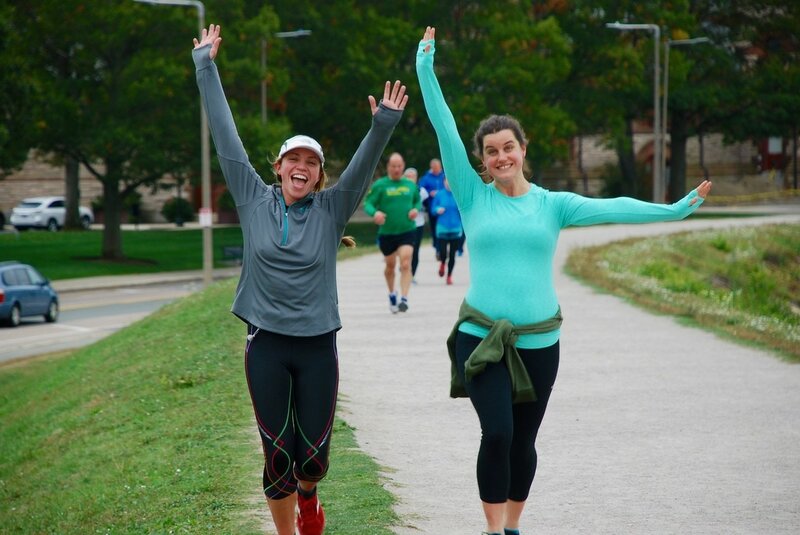 We'd love to know if you plan to join us at a weekly run, so send us a ​note at bulldogsrunning@yahoo.com or shoot us a message on Facebook. Also, feel free to contact us with any further questions you might have!